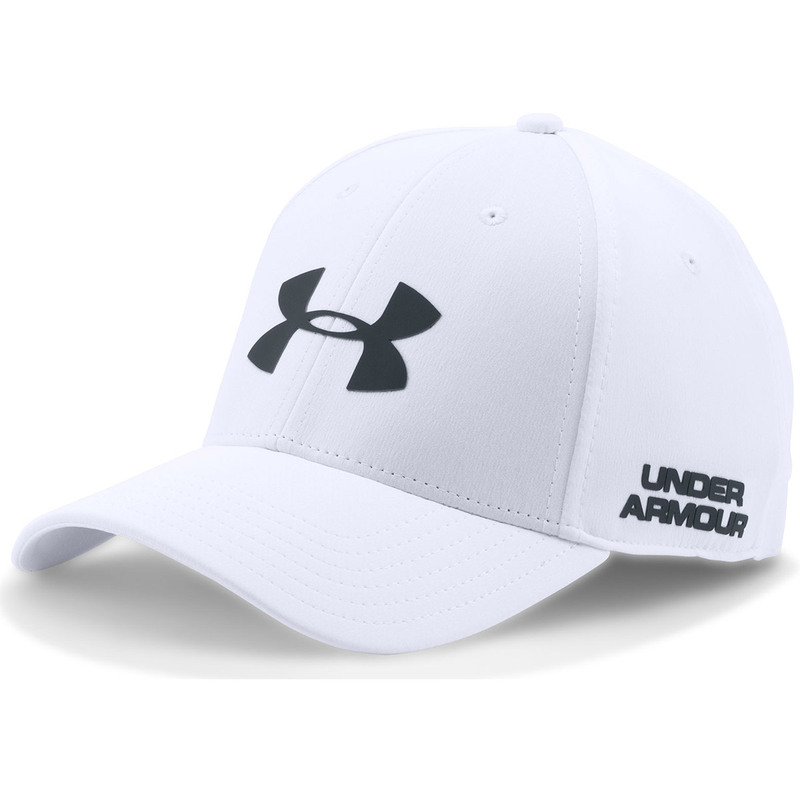 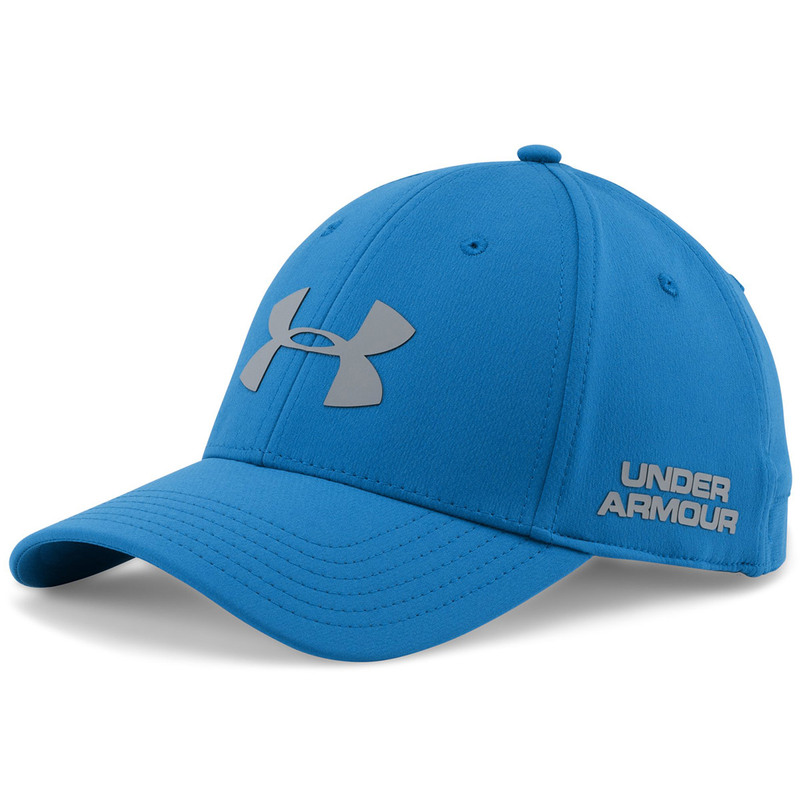 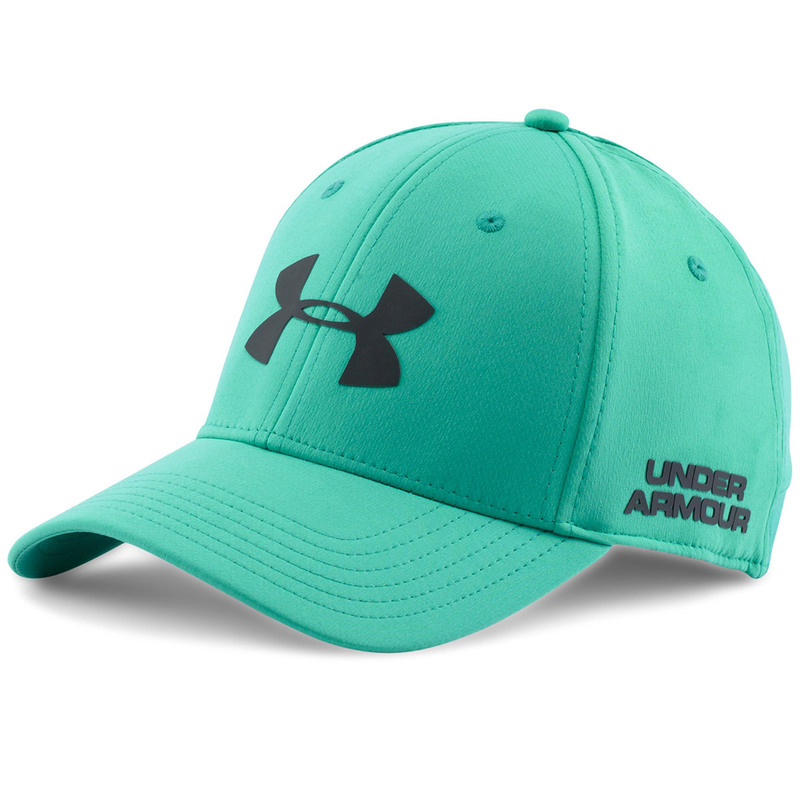 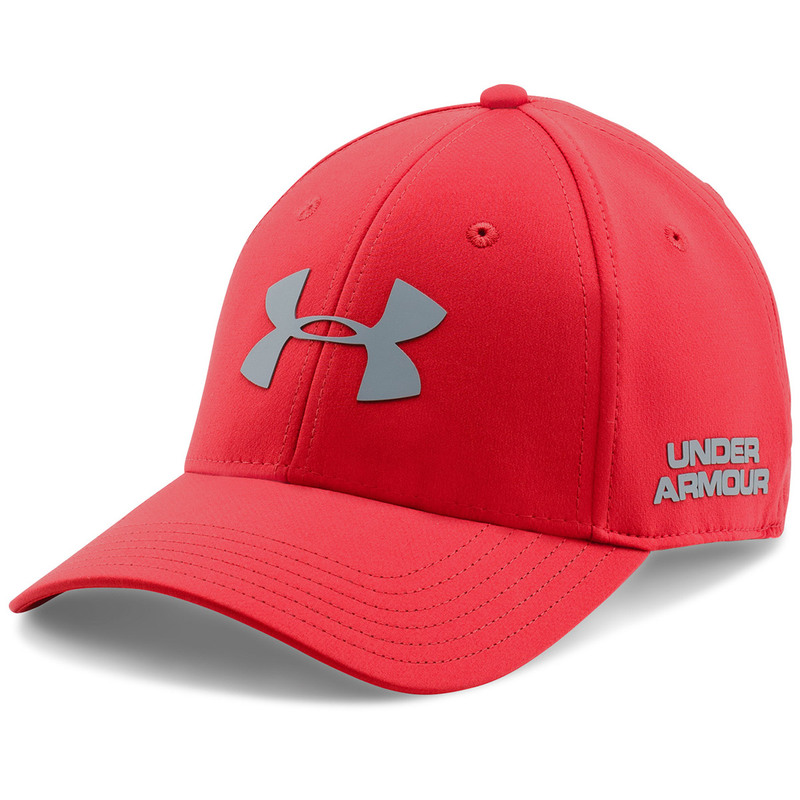 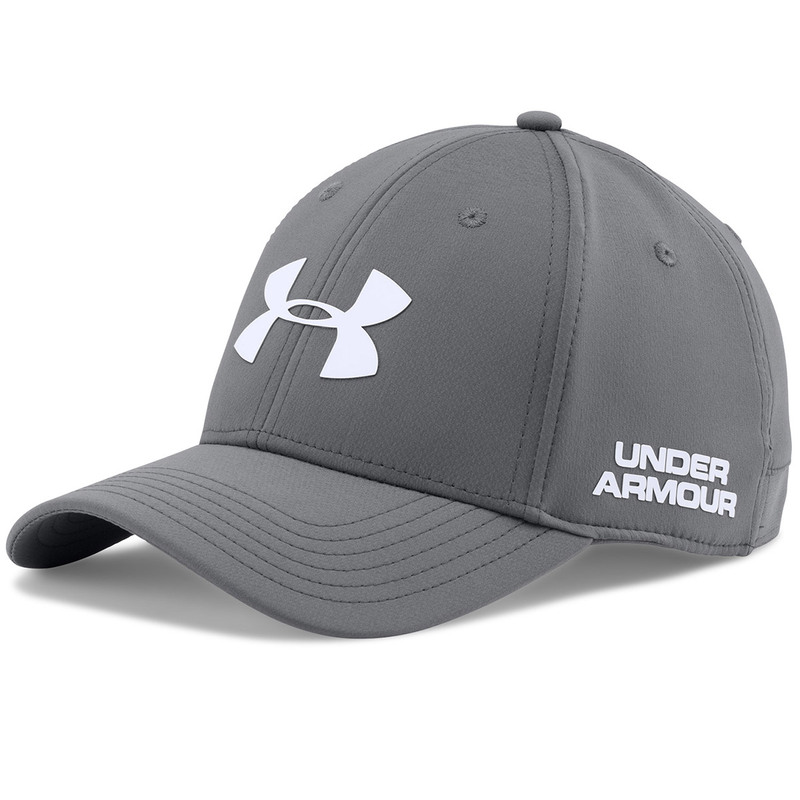 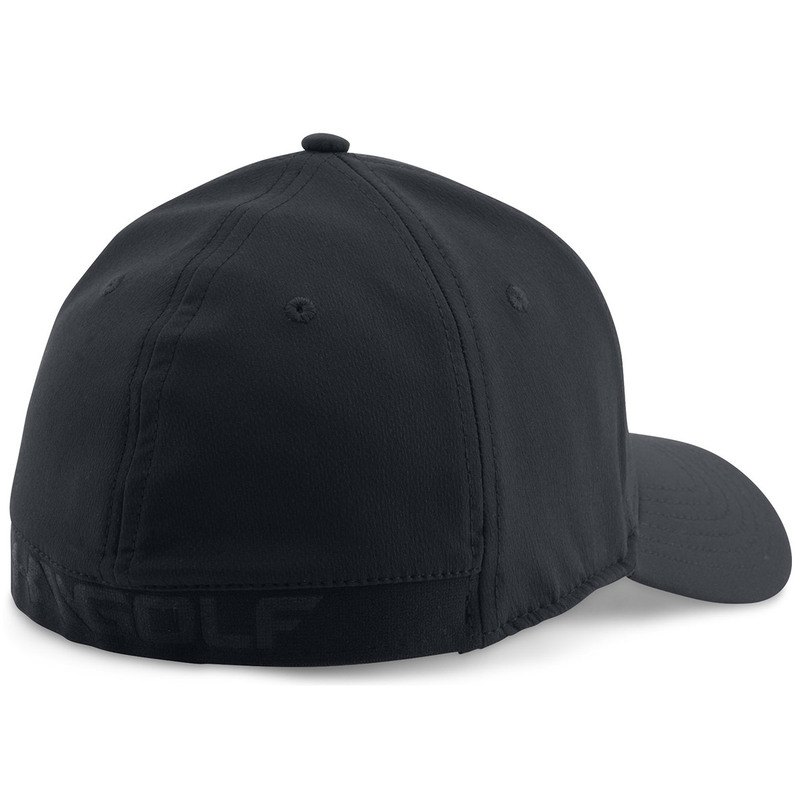 Look like a leading golf professional, with this fully structured golf cap from Under armour. 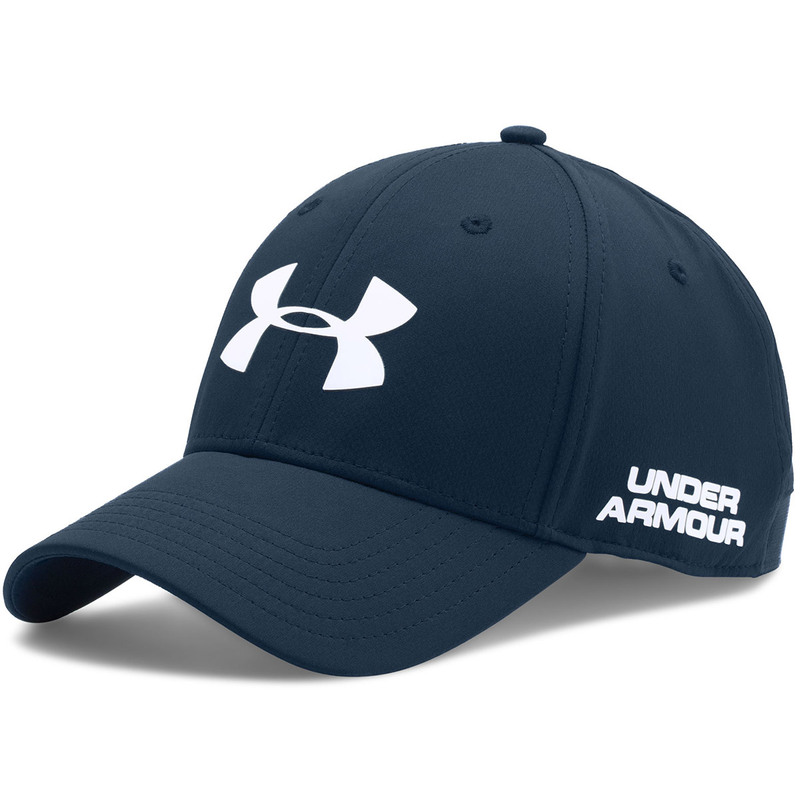 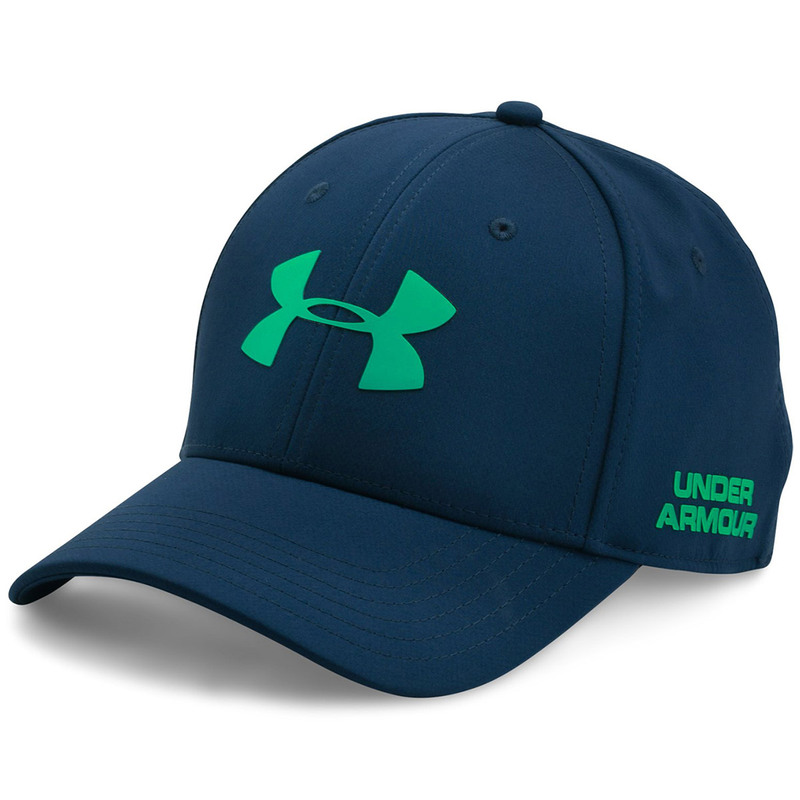 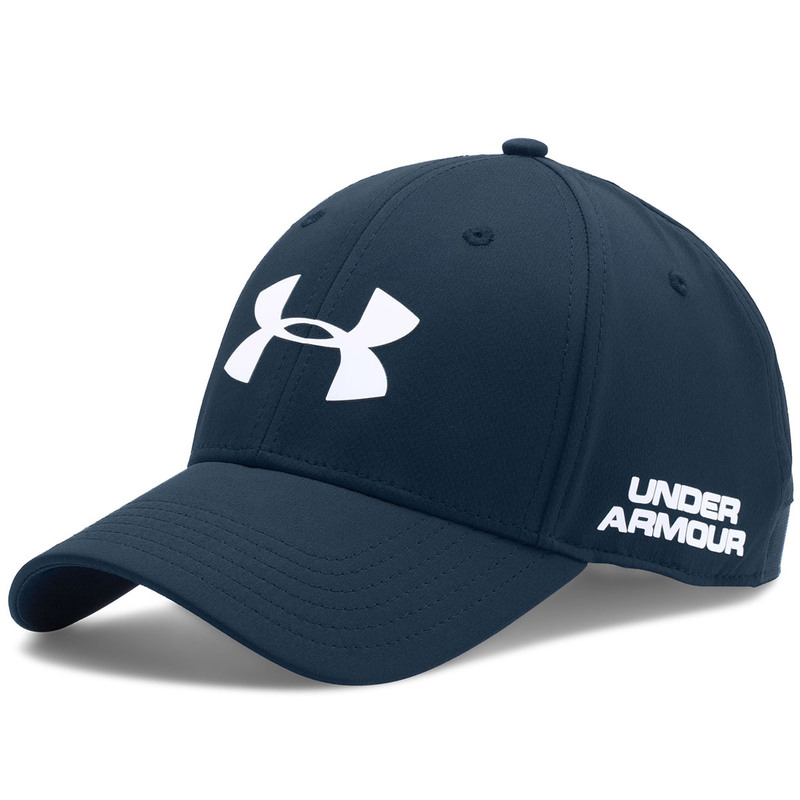 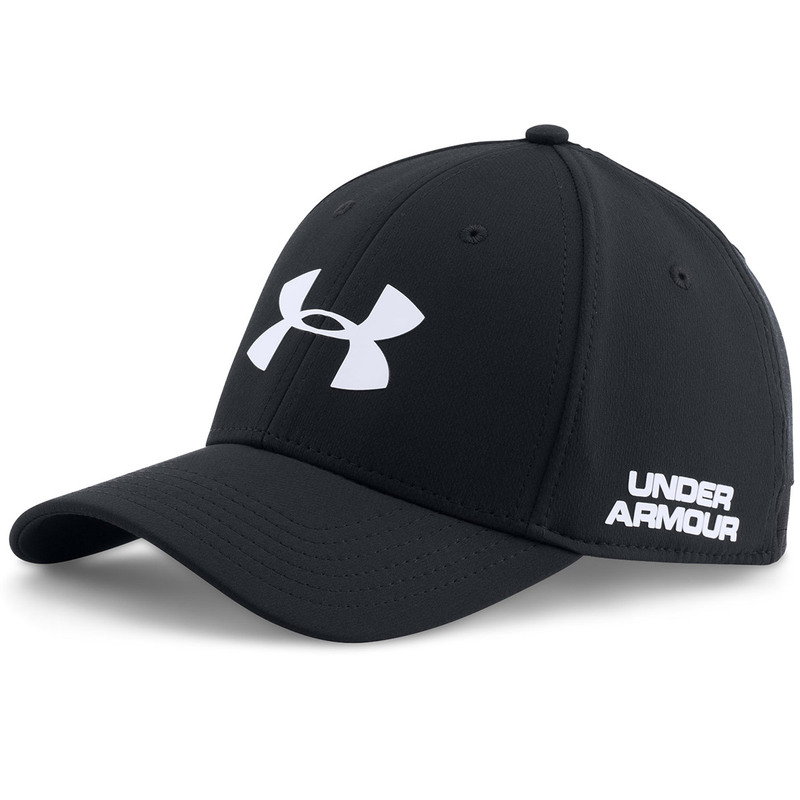 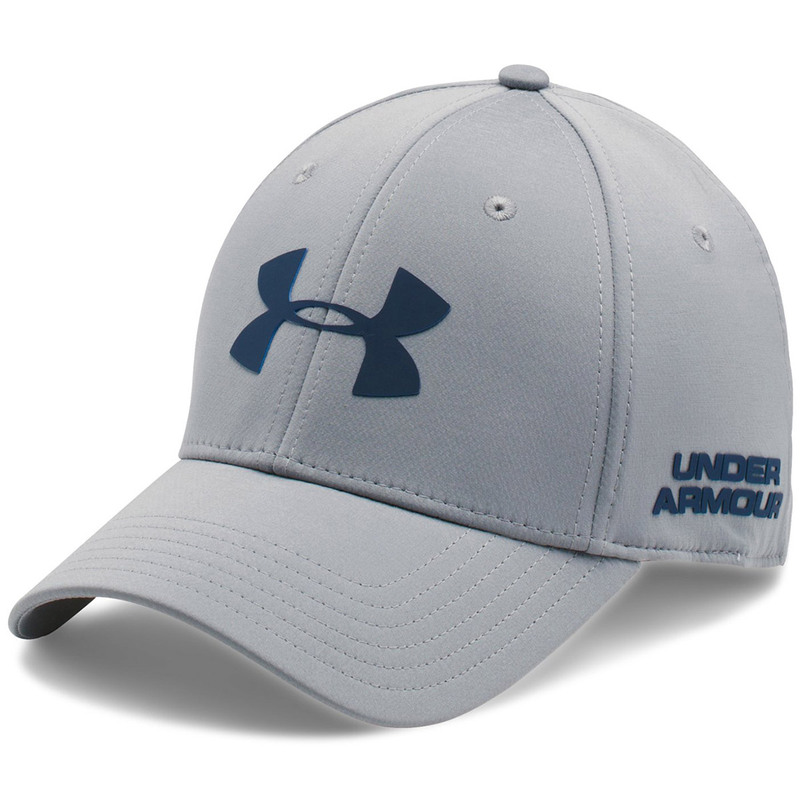 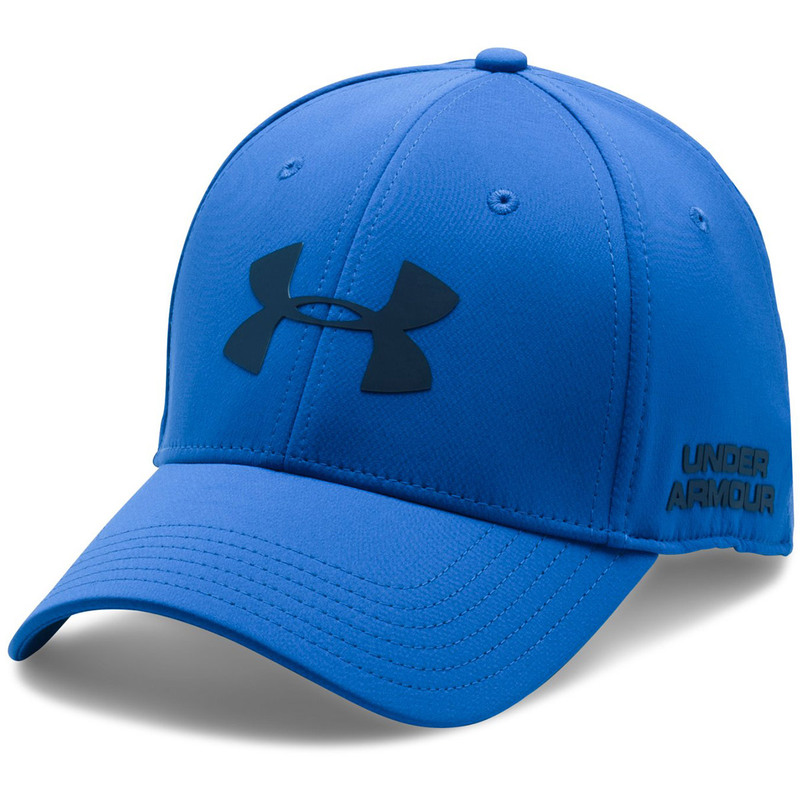 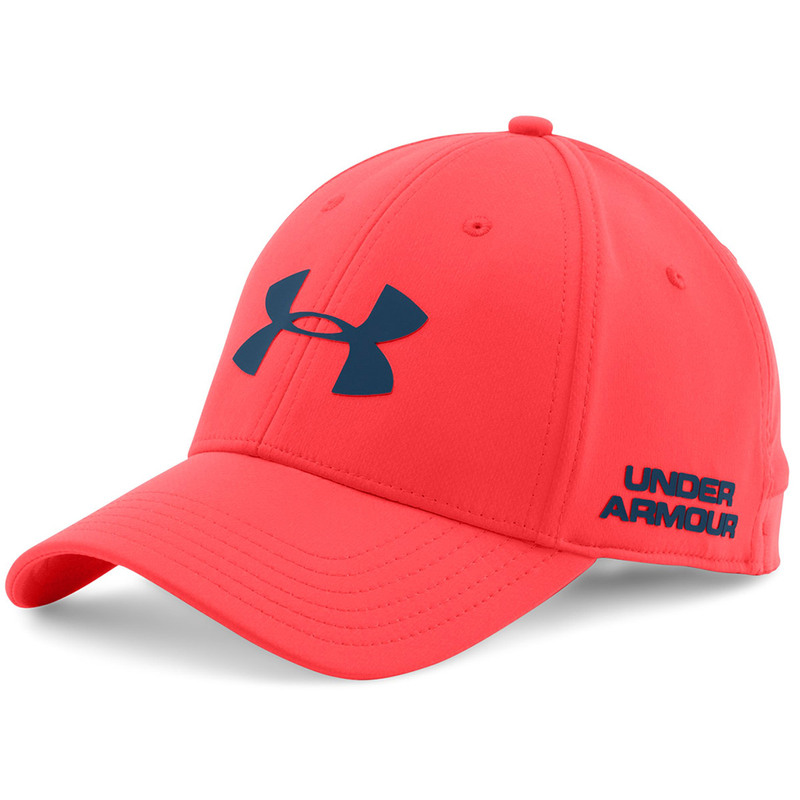 The cap features high-density heat seal Under Armour logo`s to the front and side, and is fully structured to retain it shape with a slightly higher crown. 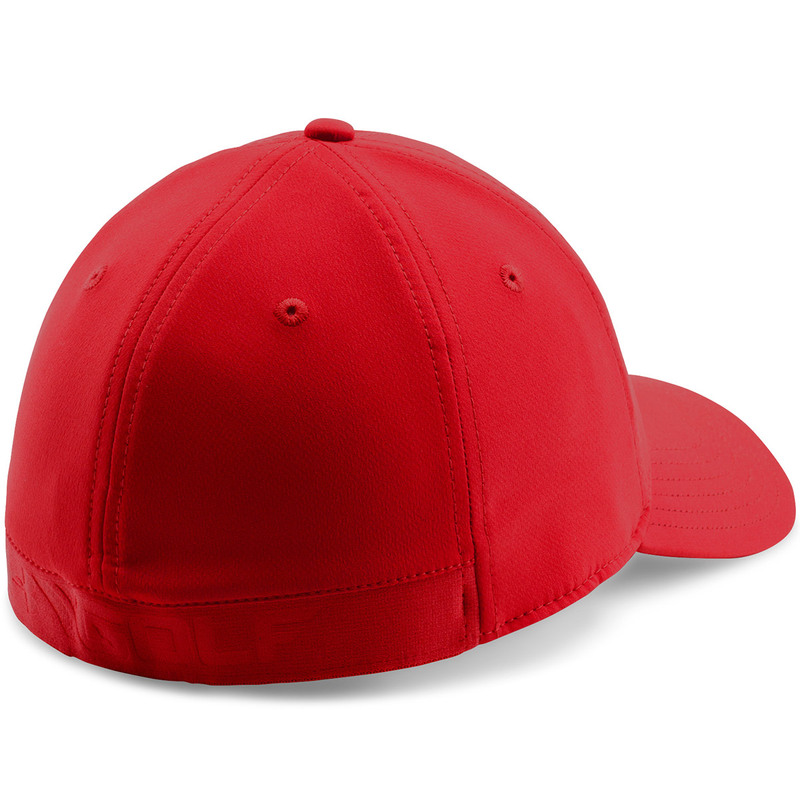 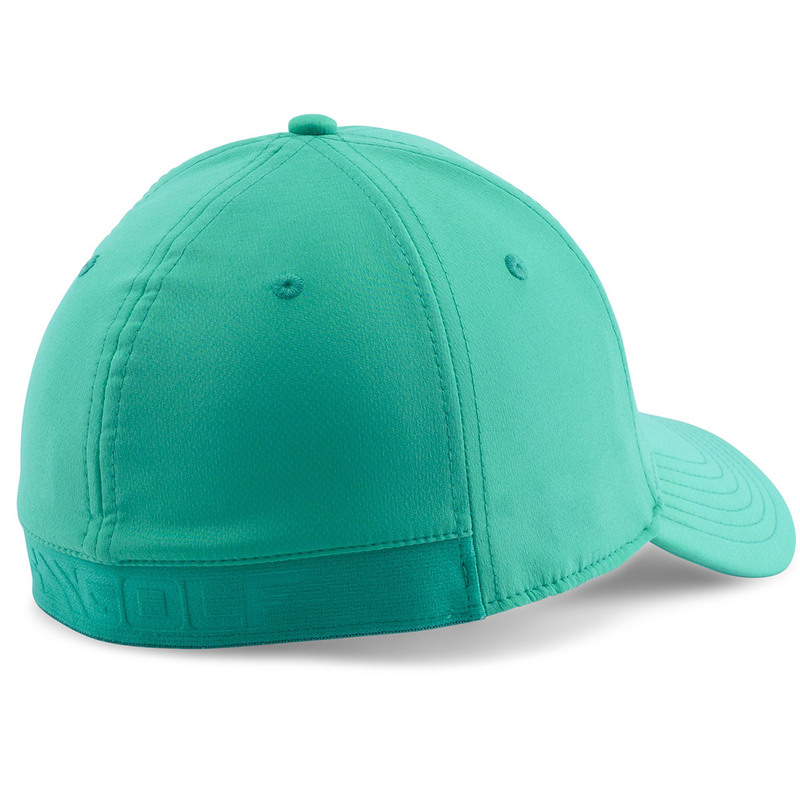 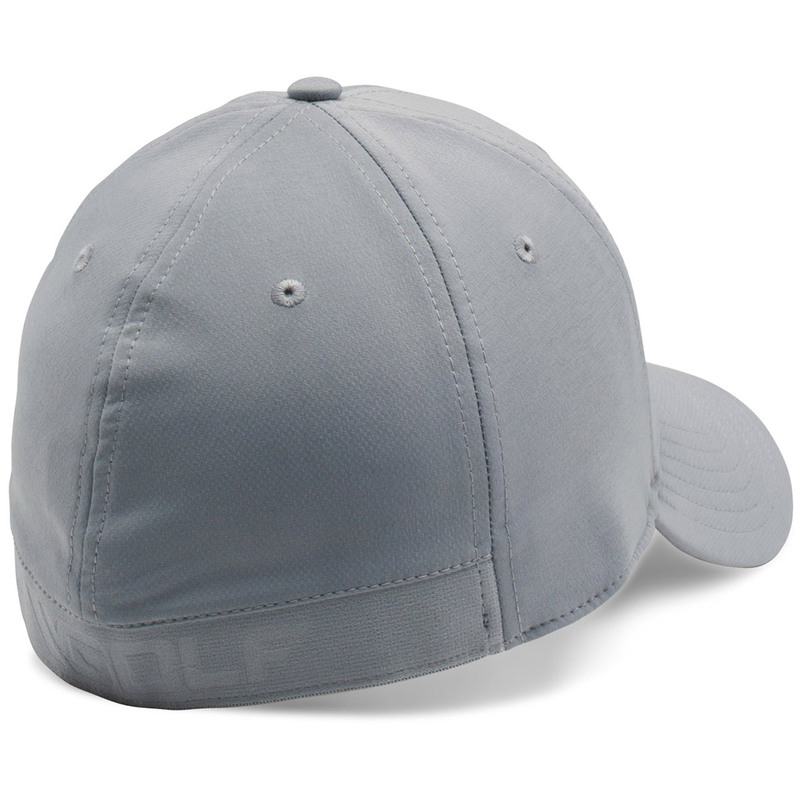 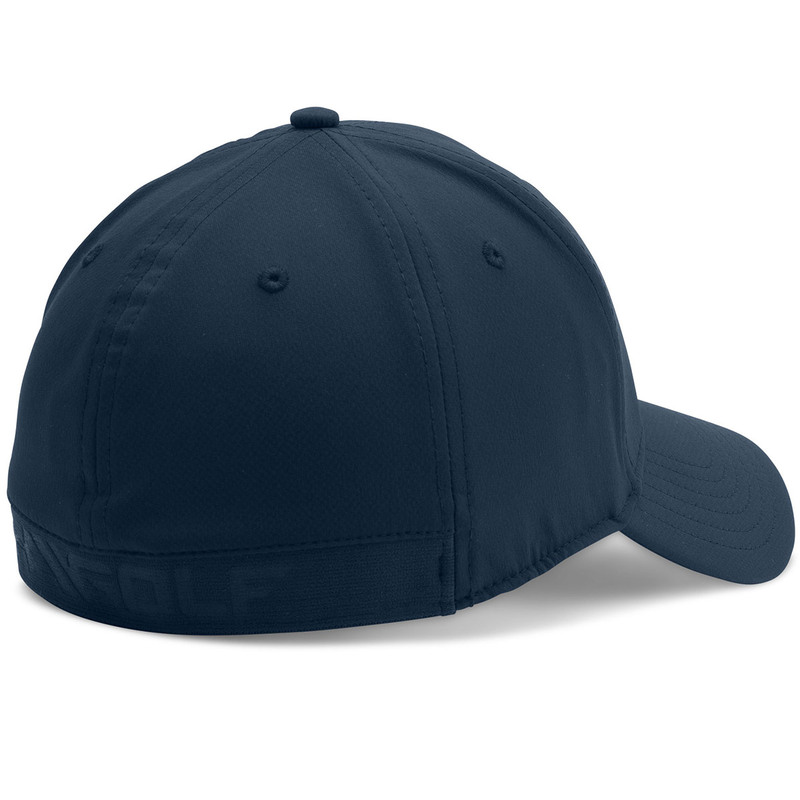 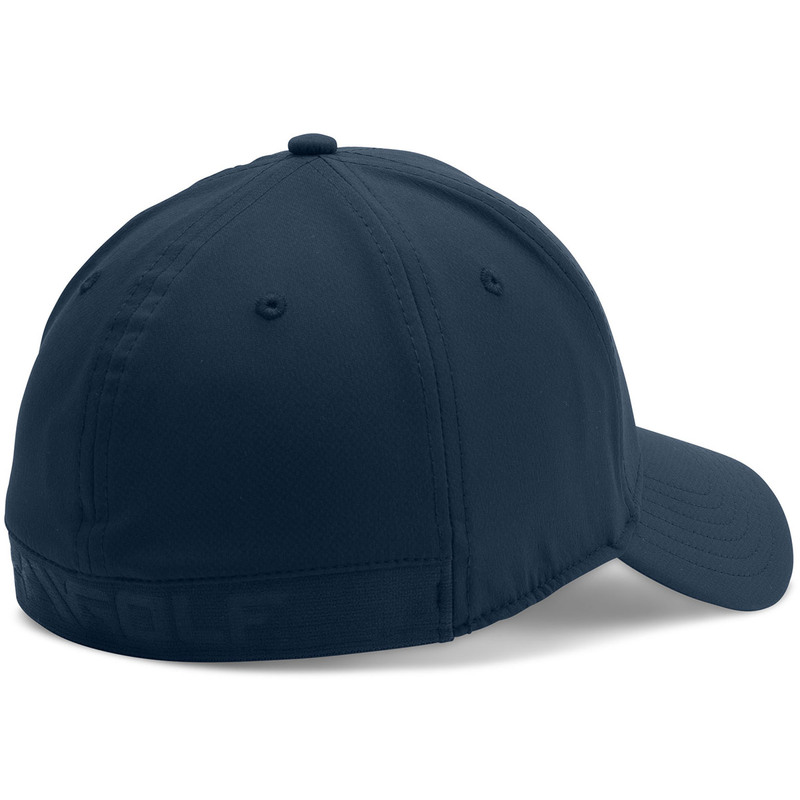 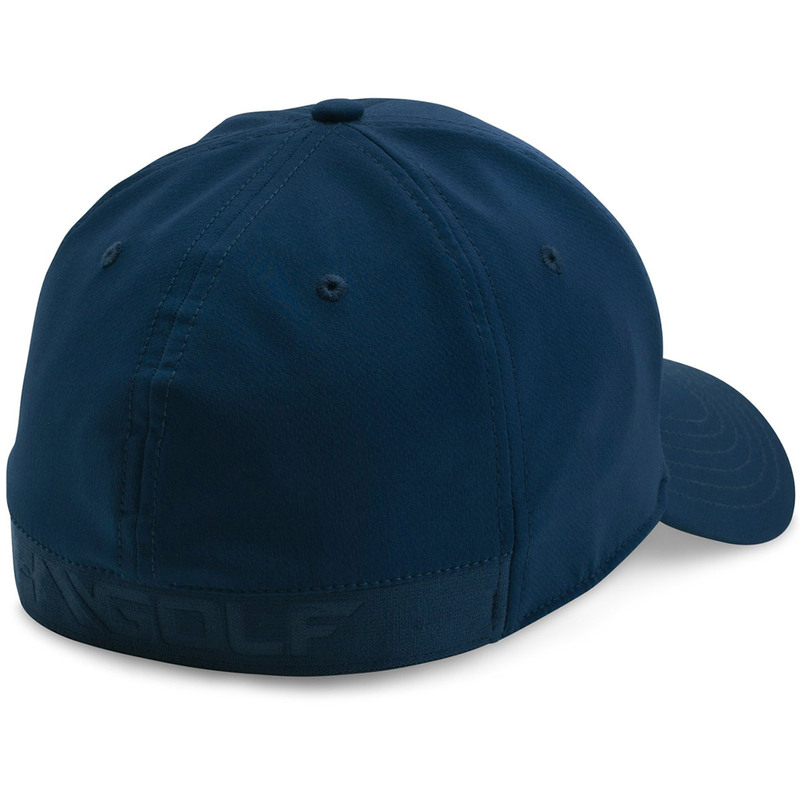 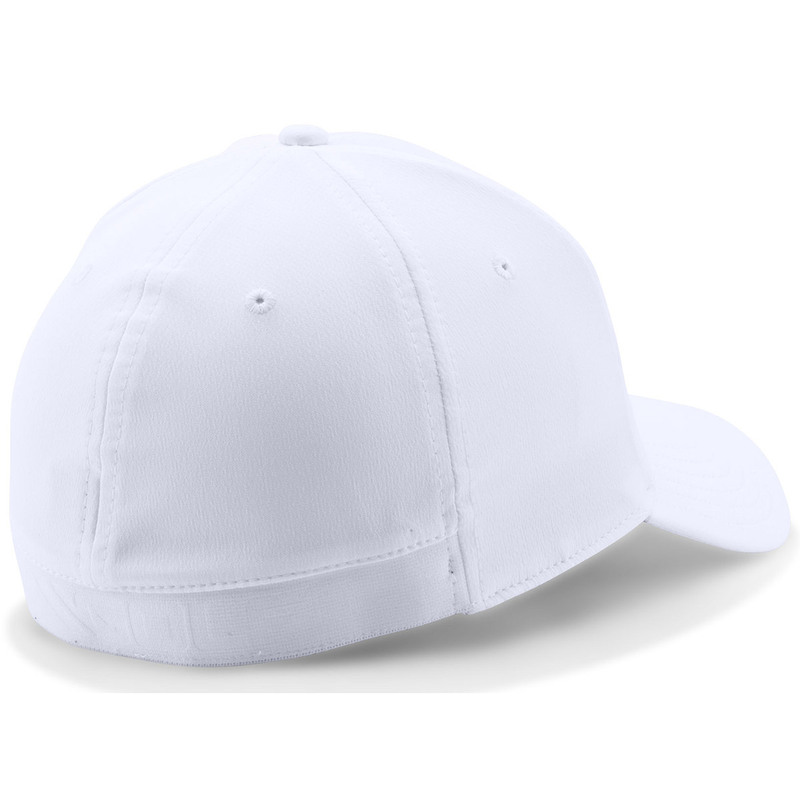 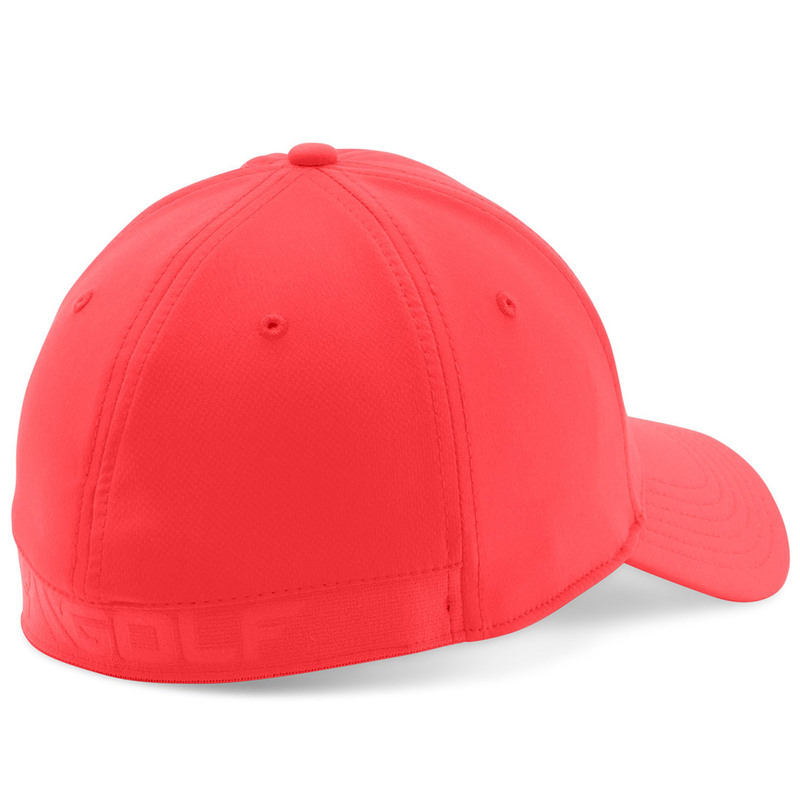 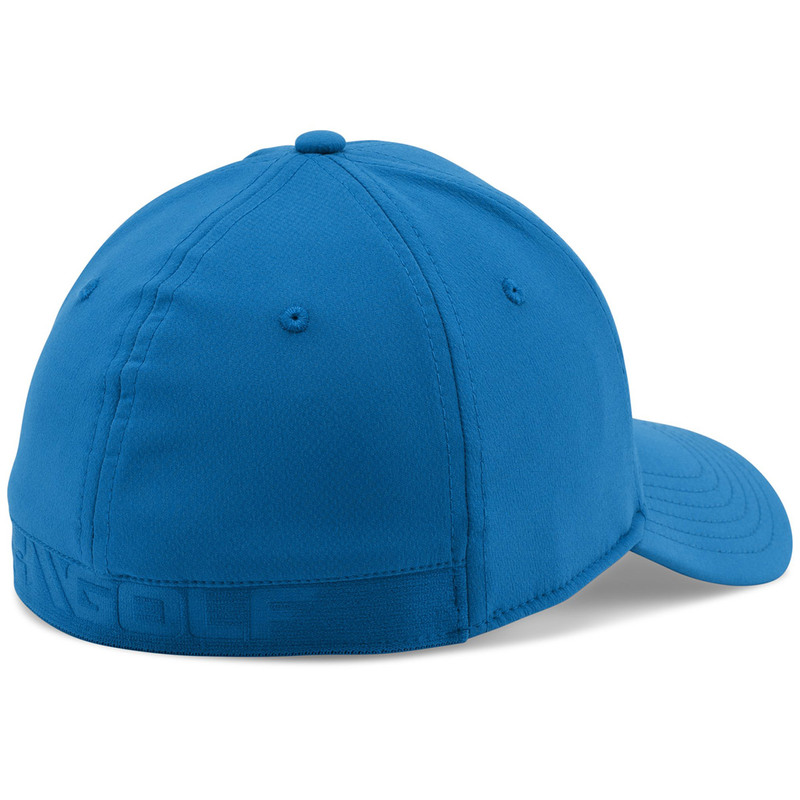 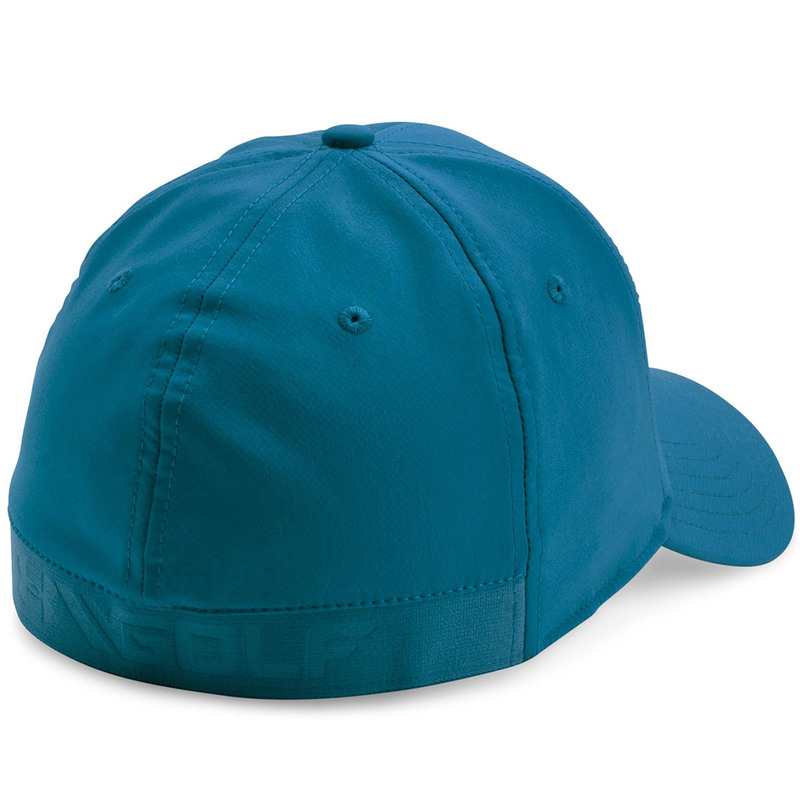 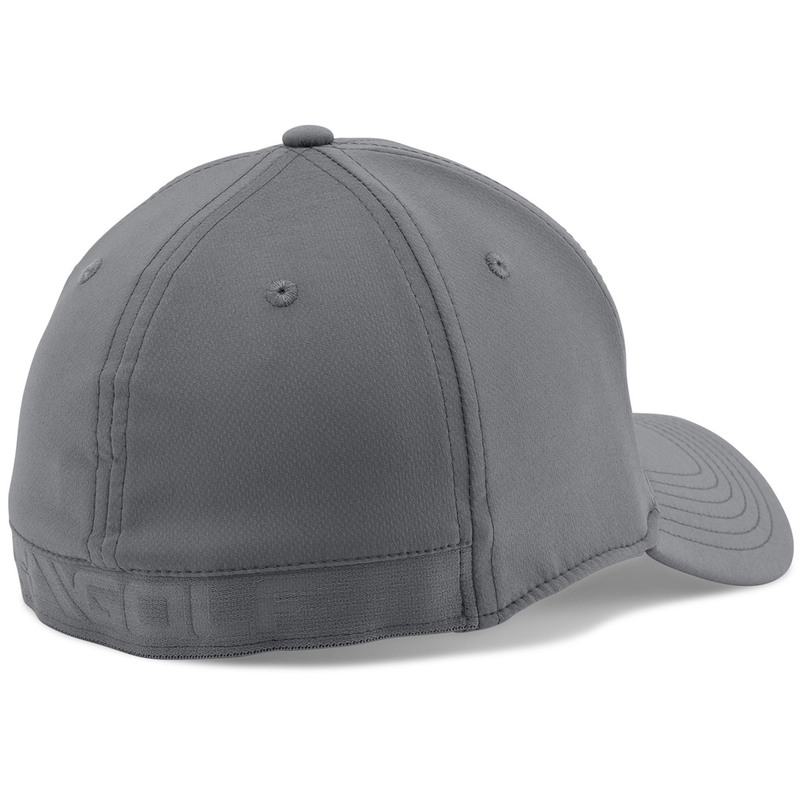 The cap has a comfort head band, pre-curved bill, all for minimum distraction during your round of golf..